For sale only 100% of working accounts are available. 3) answer to a secret question. Immediately after the purchase of the goods, we strongly recommend that you change all data on the account and mail for their complete safety. We remind you that account security is the business of the account owner, not the seller. • All the data exchange operations are performed by the buyer. 1) Read the product description and recommendations carefully. 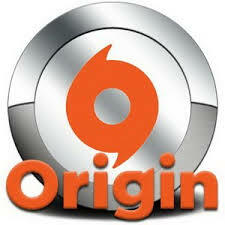 3) Enter the Origin customer. 5) Establish a secret question / answer. 6) Download the game. Play !! !